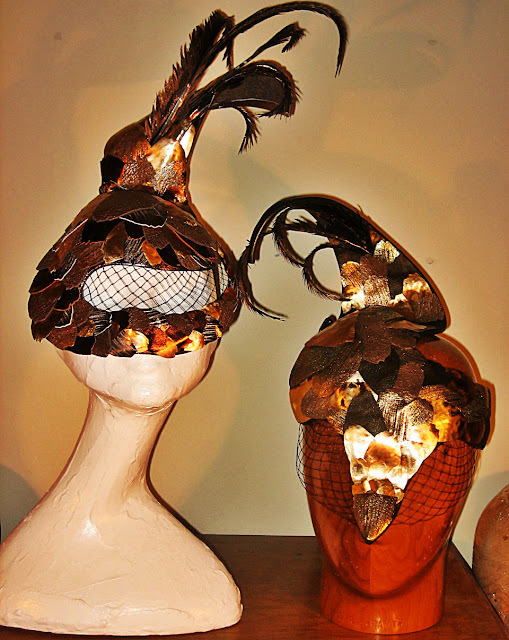 Here are the finished pangolin masks. Sarah has been a very busy bee this month in and out of the country like a yo-yo so it was her first chance to send the pic to me this weekend. Aren't they beautiful!